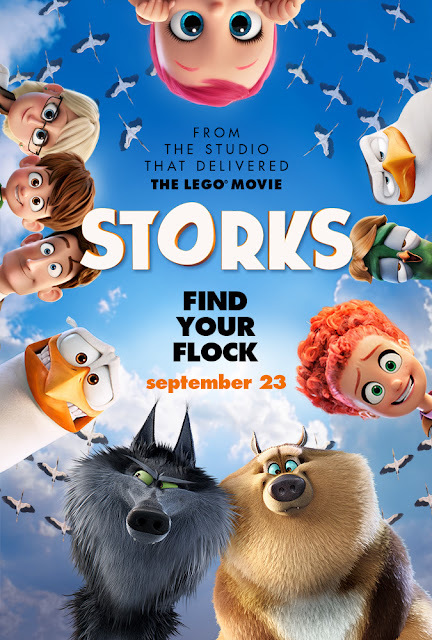 This movie looks so cute, and my kids are all excited about going to see it this Friday. I like the story and should be fun to see! I can't wait to see this movie with my grandsons! It looks so cute and I love the adorable characters! Cute! It feels like there have been a lot of animation movies this year!